Online education comes in many forms from Blogs to EBooks to online video courses. By incorporating a number of these options you can build a large list and funnel prospective students into your premium online courses. Rob Cubbon started Blogging on the subject of graphic design in 2006 which led to clients contacting him about contract work, ultimately allowing Rob to leave his job. 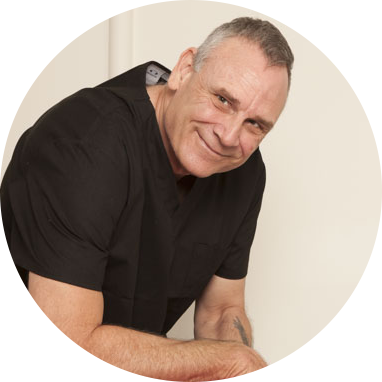 By providing valuable information and helping people through his Blog, Rob's business morphed into an online education business and he soon found himself creating and selling online video courses and books. Rob's advice to someone just starting out in the online education industry is to create some free content that's really good, about something you love to do. You could start on YouTube, create a Blog, record a Podcast or even host a Blab. This is how you start to build an audience and start to discover what people want to know more about. The opposite side of the coin is simply put out a course on Udemy that doesn't sell. It is far easier to sell courses on Udemy once you have an audience that knows, likes and trusts you. It is also important that you post your good quality content consistently. Post something every day or once a week at least. Putting up free content is also a fantastic market research tool. You can quickly identify what people are and are not interested in. It is very important to listen to your audience and cater to their needs. Now you may ask, “Where do I get my content from? What am I going to write about every day or once a week?”. Rob recommends creating content from your immediate environment, from your expertise. Only create content about topics that you know about. You don't have to be an expert. In fact, studies show that people would sooner learn from someone who is on the same path as them. Sharing experiences and insights while they are still fresh versus some PhD boffin preaching a bunch of theory. It is important that you make your content your own and not just rehash a market leader's material. Another important point Rob raises is you have to start with the content. The marketing comes later. Use your Blog or chosen information channel to start collecting email addresses straight away. Don't wait with this step, the sooner you start getting names and emails the better. You won't see the benefit of collecting email addresses initially and you may consider it a cost. However, if you plan to stay in your niche for a couple of years or more it will definitely pay dividends. The other important point is, don't leave your subscribers hanging. Definitely don't spam them but also don't leave it for months before sending out a message. They could very well have forgotten about you and unsubscribe from your list. Sending them a message once in a while informing them about your latest Blog post or YouTube video is a great way to stay in contact while delivering value. Having a list is a great market research tool. You can ask your list what their biggest problem is in relation to your topic or even poll for questions they'd like answered in your upcoming course. Another great way Rob builds his list is meeting people in person. Going to conferences, meetups etc. and connecting with like minded people is a way to connect on a whole different level. Once you have an idea of what your audience wants to know about and have provided a good amount of free content you can now take that content and work it into a paid information product, whether that be an EBook or an online video course. A great strategy is to create a Kindle book version of your video course and get it out on Amazon. In your book you include a link back to your online course. Whether you offer a discount to your readers or not is totally up to you. If you place your link and offer in the first 10% of the book, then people previewing your content will see the link and may even go and purchase your course without even purchasing your book. You should look at Amazon and Kindle books as a lead generation tool and an important part of your overall marketing funnel. Another great way to re-purpose content is through webinars and speaking engagements. Rob tells us how he converted content from a speaking engagement into a Kindle book and ultimately into an online video course. There really is no limit to how you can rework and re-purpose your content. How Long Does Course Creation Take? Rob says his courses take him a little bit longer to create than he likes but overall it is very possible to create a good quality, 1.5 to 2-hour course in four weeks while doing other things. This doesn't have to be a full-time commitment. Even once you are generating a good residual income from your online course sales, you can enjoy a lifestyle of travel and time with family and friends while creating and maintaining your courses. Rob recommends that anyone embarking on their entrepreneurial journey read Tim Ferris's Four Hour Workweek. We start with free content creation, there are numerous options here from hosting your own Blog to YouTube, Google+, Blab etc. From our free content we encourage our audience to join our email list. 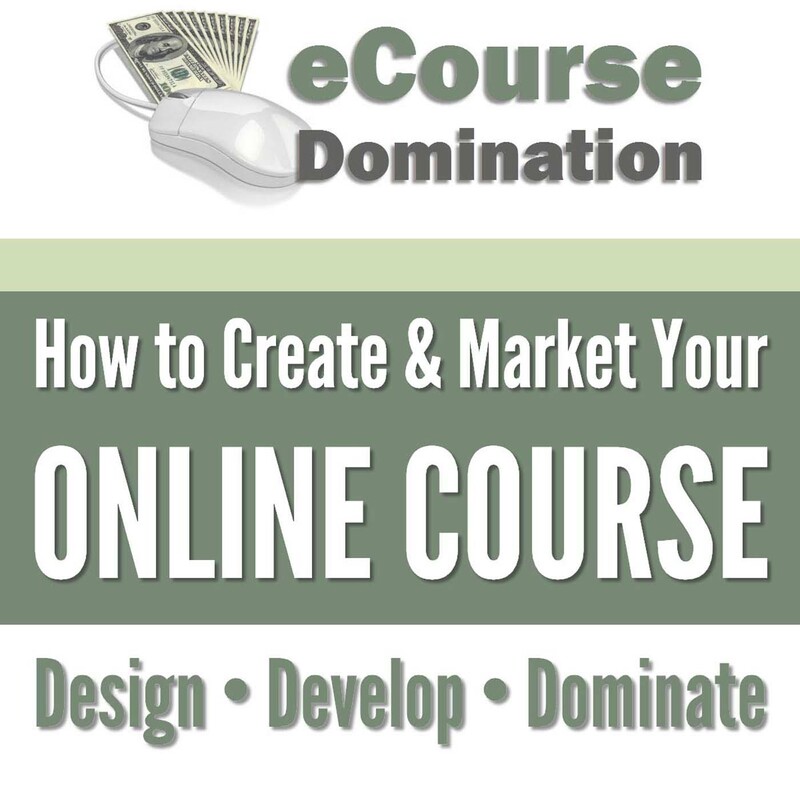 Create paid content - EBooks, video courses etc. by reworking your free content and by addressing feedback and questions asked by your audience. The short answer is no. If you're a guru who is selling your courses on your own site for $2000 then Udemy isn't for you. If you are in a highly targeted niche, then you may have to look at other channels and platforms. You have to go where your audience lives. In closing Rob advises that even if you have created a Udemy courses that isn't doing well don't give up. Through creating a course, you have gained valuable skills and become a better video course creator. Also, no-one has made a big success on Udemy with only one course. You need to keep on trying and keep on creating more courses. You can then cross promote your courses to your existing students. To find out more about Rob you can visit his site at http://robcubbon.com. I highly recommend that you subscribe to his email list. Rob shares valuable insights on a regular basis.